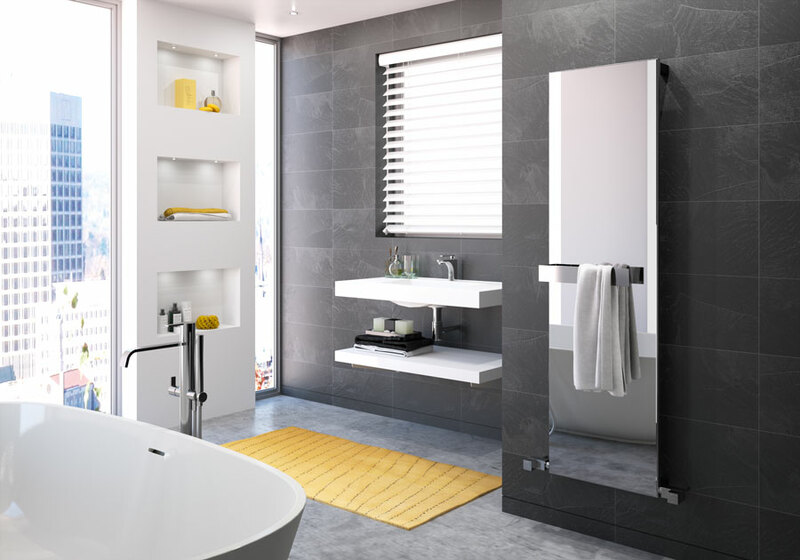 We ‘Supply Only’ or Install Radox Radiators and Towel Rails – a splash of inspiration…. 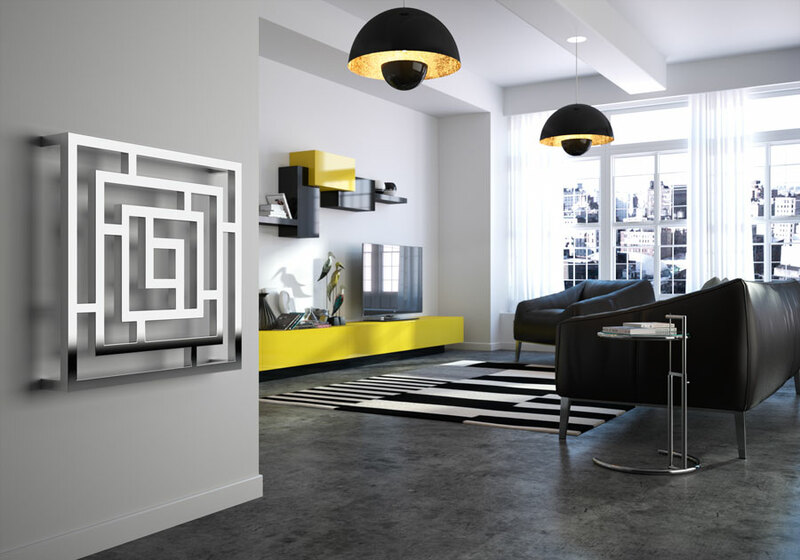 Radox are one of the UK’s leading brand names in designer radiator and towel rail manufacture. 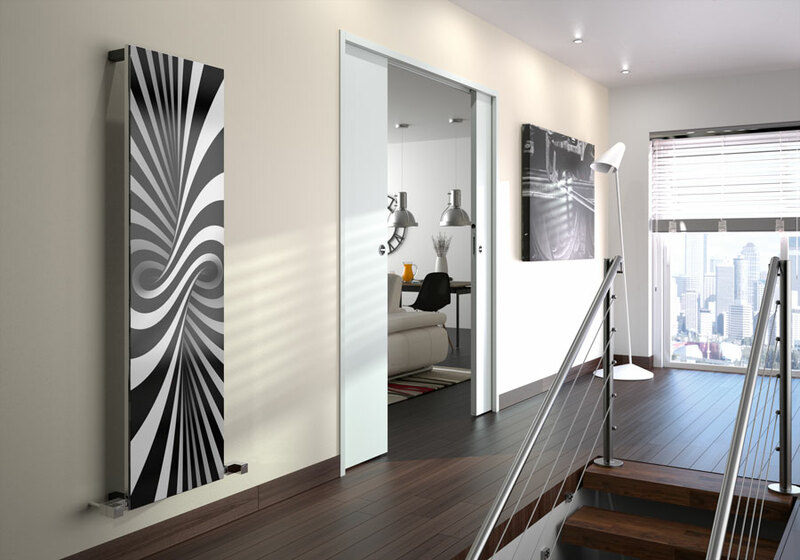 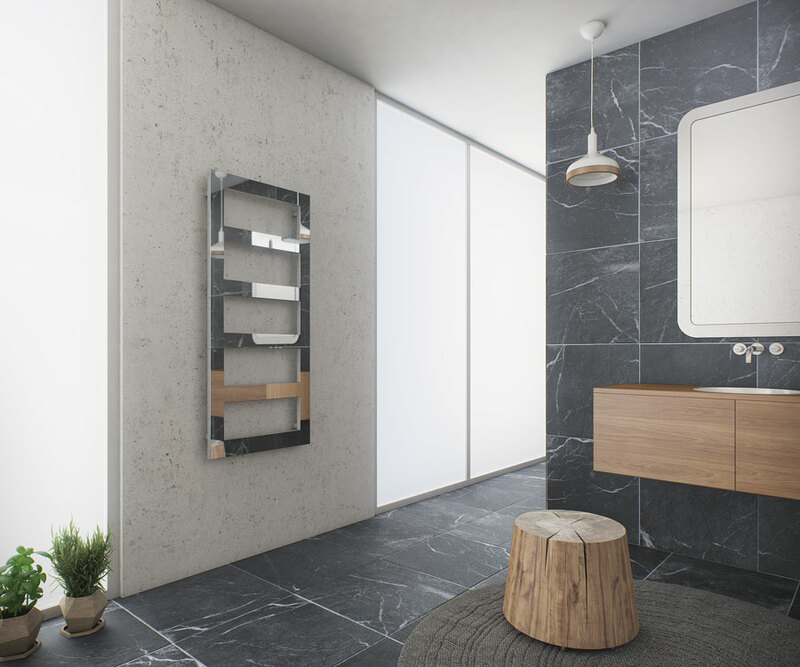 They represent a single stop solution to designer heating in the bathroom and home. 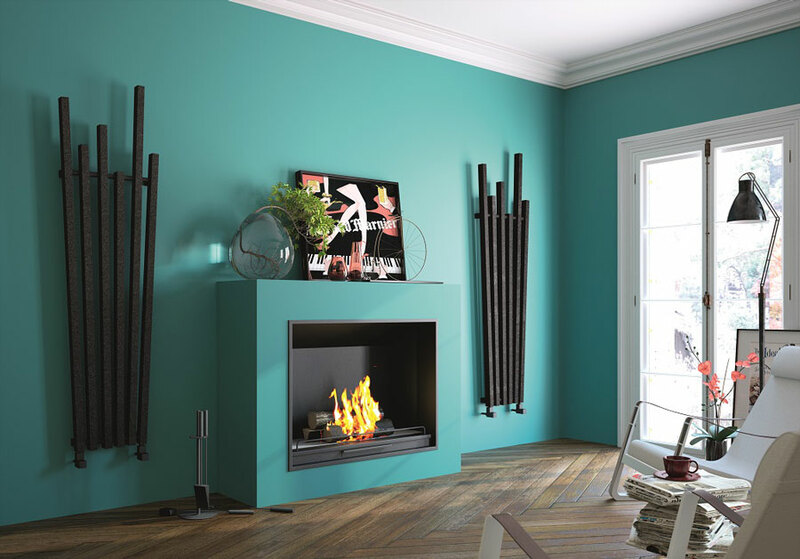 They pride themselves on sourcing quality raw materials, integrity of manufacture and offering a quality service.